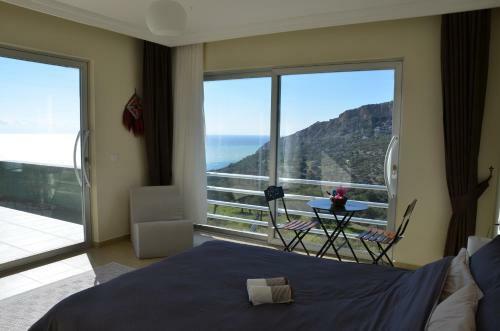 Offering a seasonal outdoor pool and sun terrace, Camelion Guesthouse is set in Patara. Lycian Rock Cemetery is 15 km from the property. Free WiFi is featured and free private parking is available on site. All units have a seating area. Some units feature a terrace and/or balcony. Towels and bed linen are available. 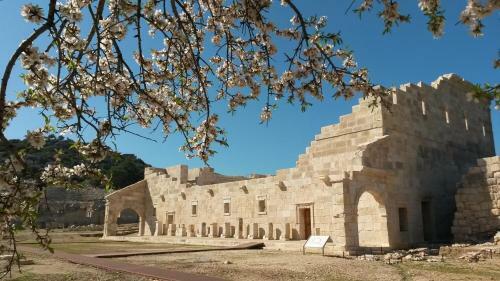 Patara Beach is 3.4 km from Camelion Guesthouse. 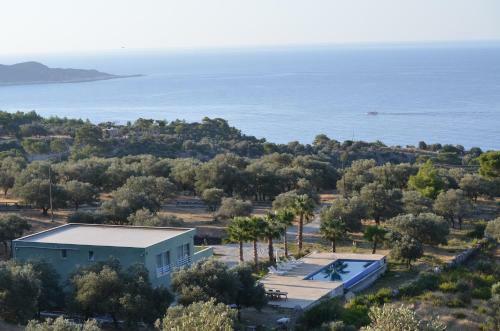 The nearest airport is Dalaman Airport, 71 km from Camelion Guesthouse.